With the advent of fall, the extended holiday period is round the corner. We have Hallowing coming along, followed by the Thanksgiving homey celebrations and magic Christmas come-togethers. That’s why, fall is an ideal season to power a top-notch holiday website. To tell you the truth, you can accomplish this task with no additional turmoil. Want to know how? 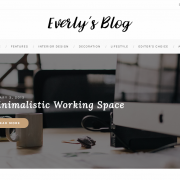 Just go for one of the top 10 most joyful holiday WordPress themes we feature in this excitement-filled post. On the quest for a perfect holiday website, you may bump into feeble free website building tools and costly custom website designs. Elude them for your website’s and budget’s prosperity. Be a savvy website owner and get an affordable, sound base for your winning website, i.e. 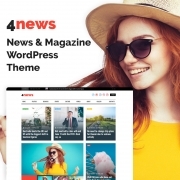 a WordPress website template. First of all, you’ll get a stunning holiday/gifts website design developed by professionals. Secondly, this design relies on valid, well-structured and SEO-optimized coding by experienced web design experts. With such a quality of coding, high level of your website’s security goes without saying. Thirdly, modern holiday and gifts themes are wholly responsive. They meet the requirements of different screens and create a rich UI for mobile users. Next, 20 holiday and gifts templates incorporate recent advances in web technology. 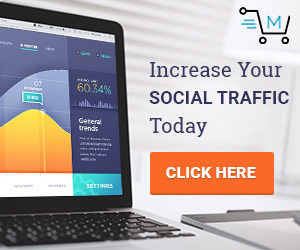 They bring you a number of pre-built plugins that propel the UI and outlook of your site. Last but not least, these themes are accompanied by extensive documentation and reliable support. So, below you’ll find top 10 most joyful WordPress solutions for powering your holiday or gifts website. Choose the design that appeal most to you and skyrocket your revenues this fall! 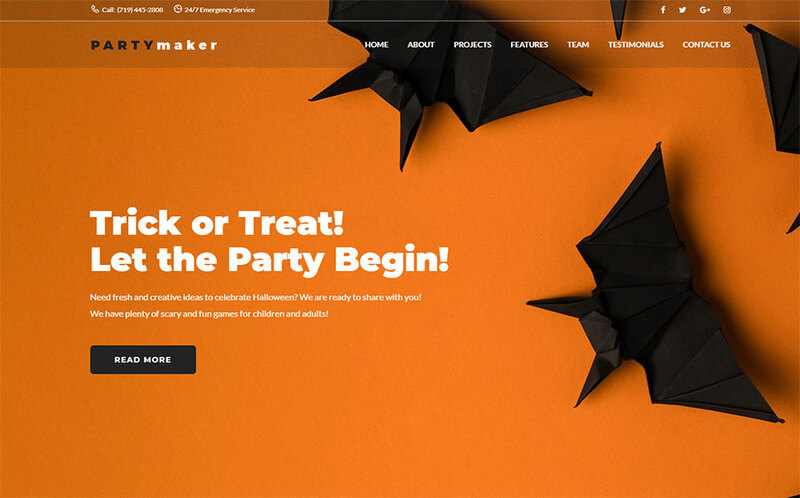 Details | DemoTrick or Treat theme is created to make visiting your Halloween party irresistible. As a nice bonus, the theme includes a pre-built Booked Appointment plugin that lets people apply for participating online. Details | DemoSmile is an ultimately minimal and uncluttered template for powering a content-oriented website. 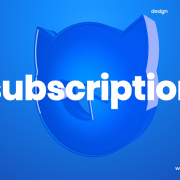 The theme combines sharp images, refined layouts, pixel-perfect typography and gets its premium feels by this. Details | DemoGeraldine is a vintage template that craftily marries modern trendy layouts with refined typography and art-inspired imagery. 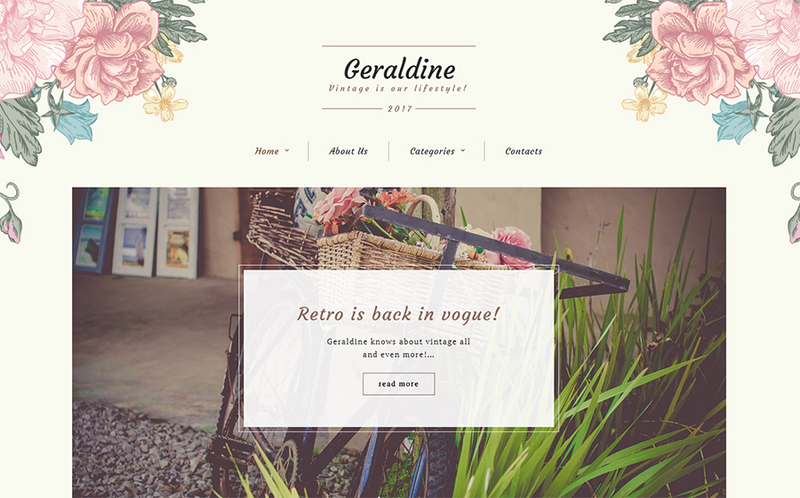 Moreover, Geraldine has a power-pack of widgets on board, including Simple Slider, post carousel and social media widgets that fortify your well-encompassed presence on the web. Details | DemoThis clean and upbeat Christmas theme embodies the gist of this winter holiday. To customize it, you don’t have to possess any prior code knowledge or website management experience. 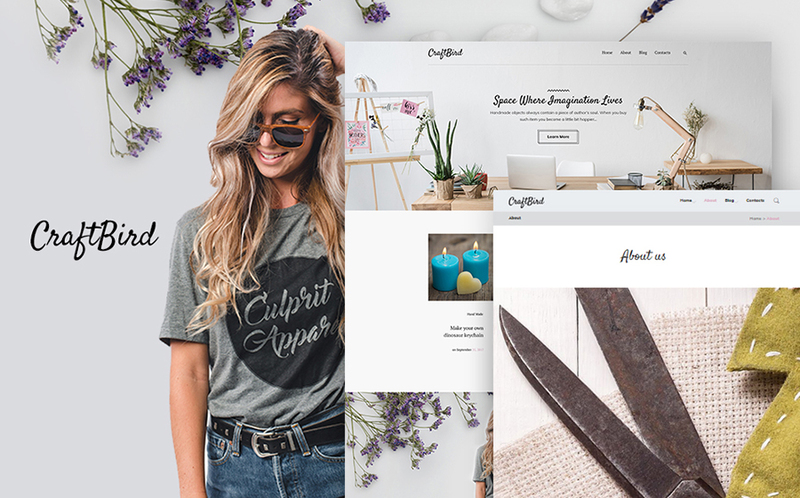 Details | DemoCraftBird is a neat and festive WordPress theme to charm visitors with your handmade creations. The template comes with a set of premium hi-res images and lets you power an Ecwid e-store. 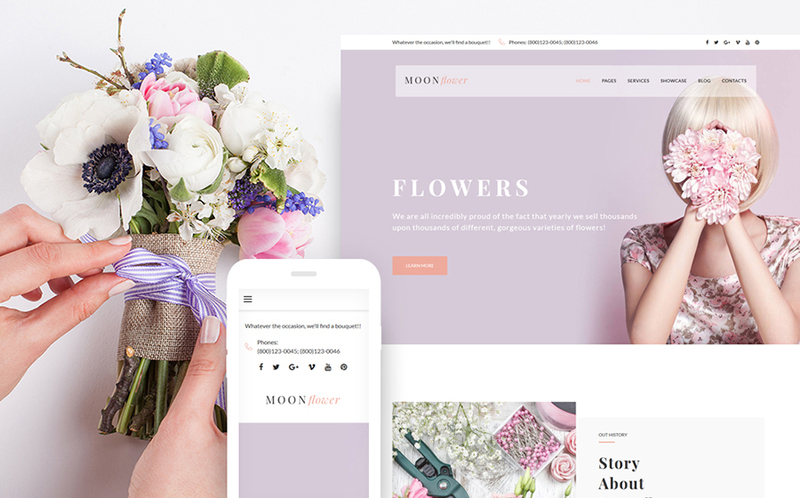 Details | DemoElegant and innocent, Moon Flower theme uncovers all the magic of your flowers. 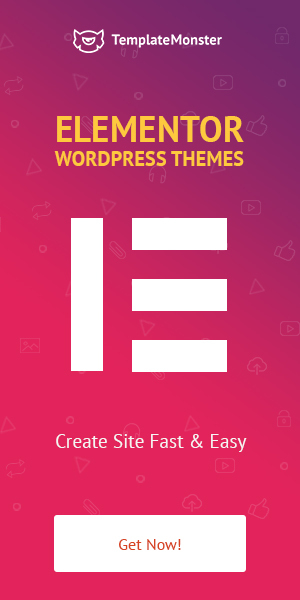 The extensions that come with the template let you create comfy website navigation, add social feeds, add diverse content modules, distribute newsletters, etc. Details | DemoGlad the eyes of your visitors with the festive ForeverLove landing page WordPress template. Thanks to lightning-fast loading speed, your website is bound to get higher ranking from Google and have a lower bounce rate. 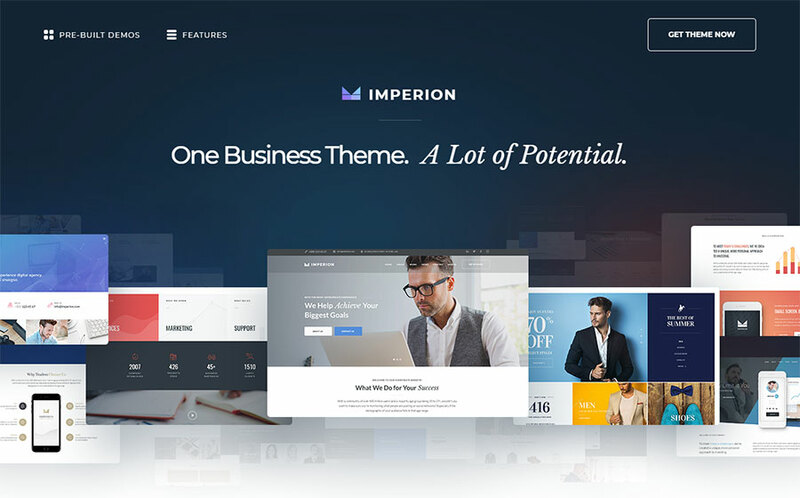 Details | DemoImperion is a multipurpose, Elementor-based, best-selling theme that makes website customization a breeze. 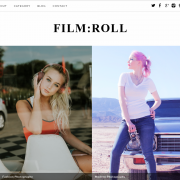 The template features the dazzling Slider Revolution, JetElements and MegaMenu addons, a hero pack of Cherry plugins and a full-blown WooCommerce package. 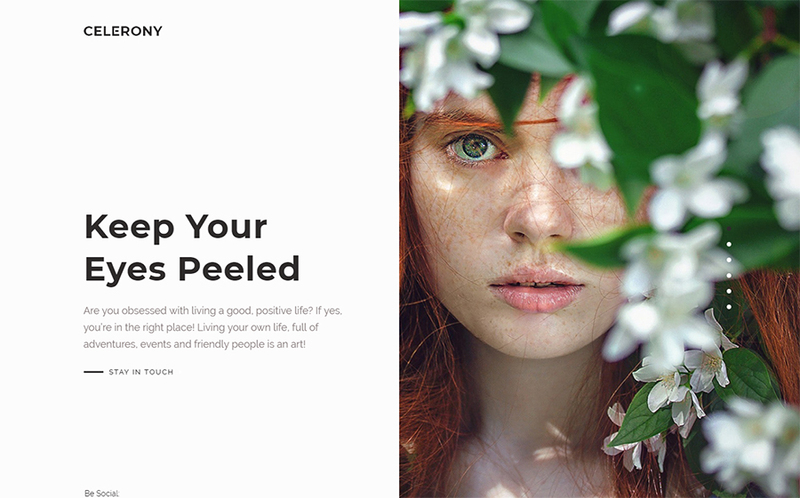 Details | DemoCelony is a recently-released creative WordPress template that makes the best of the innovative split-screen design. 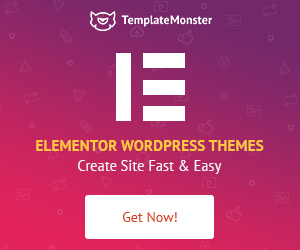 You can fully customize the clean theme’s layouts and content using comprehensive Elementor page editor that’s additionally empowered with Jet plugins. 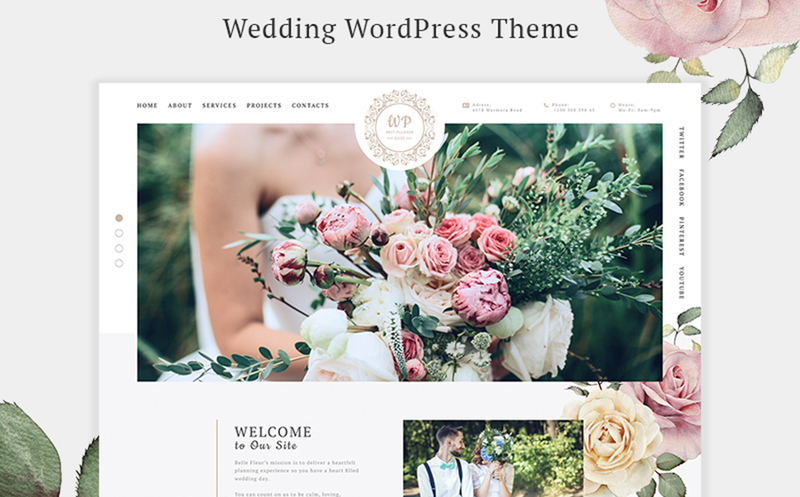 Details | DemoSoft and delicate, this wedding WordPress theme is ideal to adorn best memories and make them last forever. Thanks to an extensive collection of pre-built Cherry Plugins, Belle Fleur provides you with extended display options for such sections as Team Members, Services, Projects, pop-ups, etc. 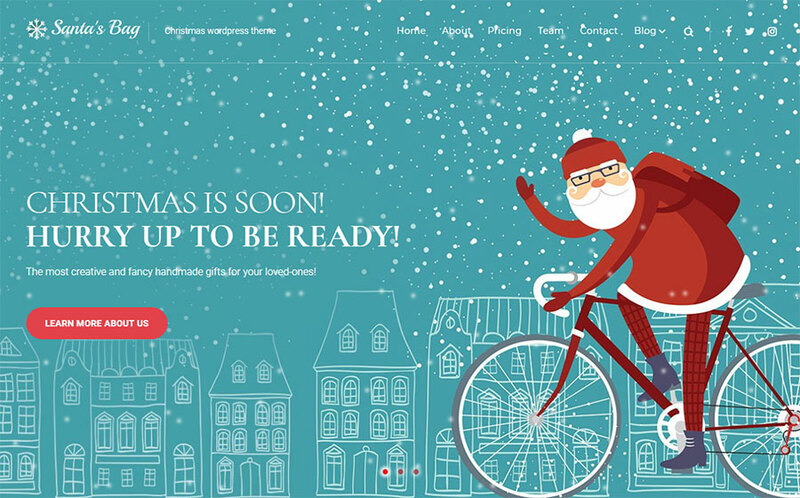 We hope you had fun reviewing this collection of the 10 most joyful holiday WordPress themes. 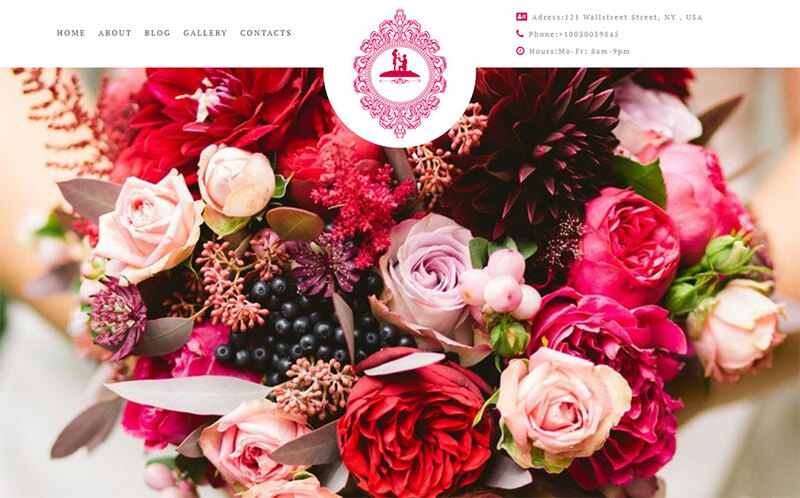 Were you able to find the theme to give your online presence a head start? 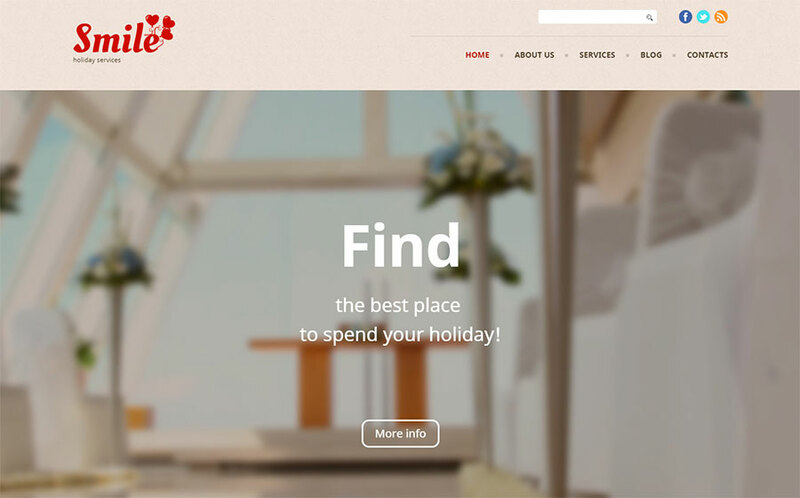 If yes, you’re already one step closer to running a holiday website that makes people happier. We wish you good luck in this! If you have any questions or comments, feel free to share them in the Comments section below.